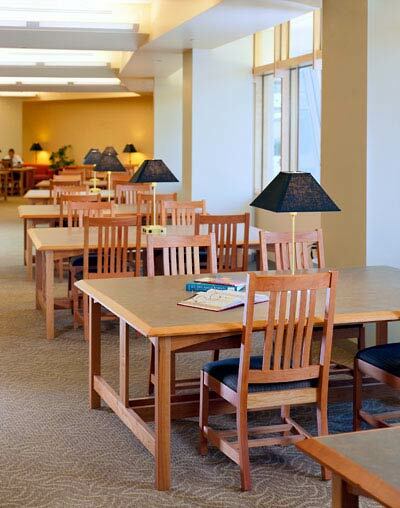 At Neudorfer we’re known for producing high-quality tables. But as a full-service company, we do much more than that. Our experienced team works closely with you, learning as much about your requirements as possible. After gaining a comprehensive understanding of your individual needs, we suggest innovative solutions for all your design and product requirements. Whatever your issues—technology integration, space limitations, budget constraints—we provide the strategic direction necessary to create a successful and attractive working environment.